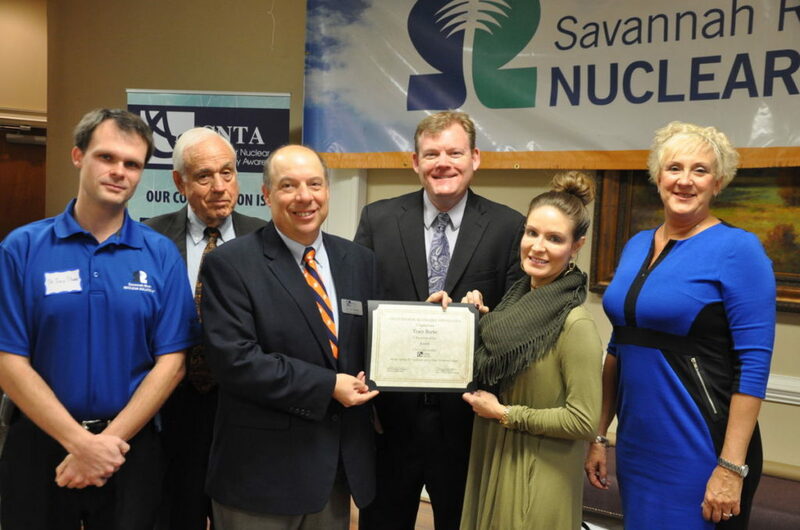 The CNTA Nuclear Technology Scholarship was established in 2016 to commemorate the 25th anniversary of Citizens for Nuclear Technology Awareness and is now planned as a reoccurring annual scholarship. 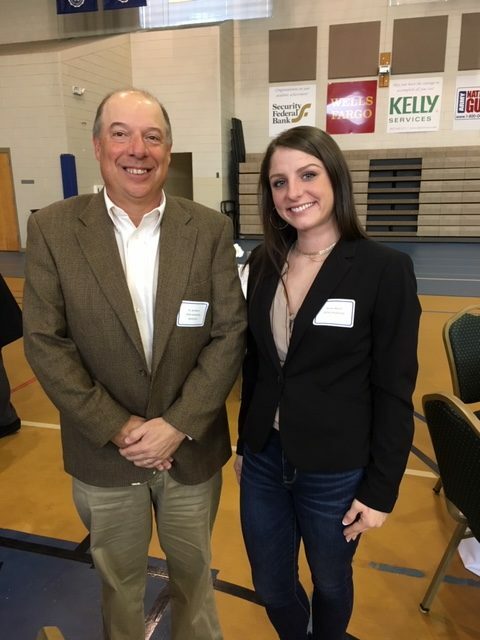 The $1,000 scholarship is awarded to a deserving second-year student enrolled in a nuclear program at Aiken Technical College. The faculty and staff at ATC identify the student to receive the award. Recipient must be a second year student in the Radiation Protection Technology Program. Recipient must be nominated by an ATC faculty member. Recipient must have a minimum 2.5 GPA. Recipient must attend one Up and Atom Breakfast sponsored by CNTA. Recipient must write a thank you letter to CNTA. Recipient must try and attend the Scholarship Benefactor and Recipient Breakfast at ATC.